No need to adjust your television set, the information you are about to see is correct and has been altered in no way from its original recording. 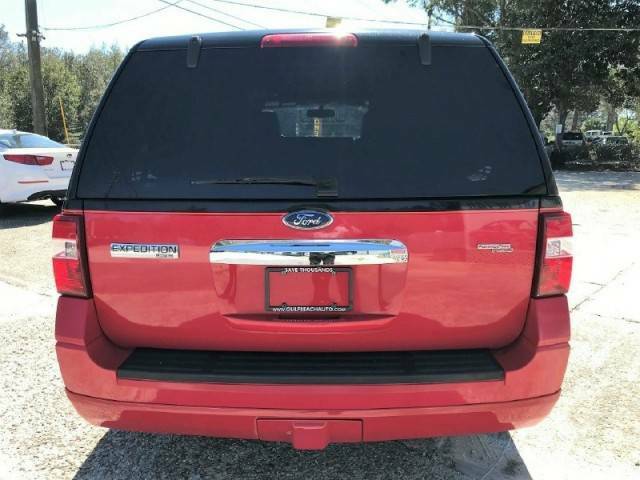 Back in 2008, the Ford Motor Company created a vehicle in collaboration with Aston George Taylor Jr -- who is professionally known as DJ Funkmaster Flex. According to wikipedia, Funkmaster (as his friends call him) is a disc jockey, rapper, record producer, actor and host of an FM radio station out of New York City, but got his start making "mixtapes"...which isn't the same thing as the bootleg recordings you put on cassette back in the 1990s in your Jetta, but is a form of music where you mix and re-play other people's music into something that you sell and then make money. I've got to be honest, I'm totally lost here and I'm not sure what this is or how a disc jockey could be "certified gold" by the RIAA...but I digress. 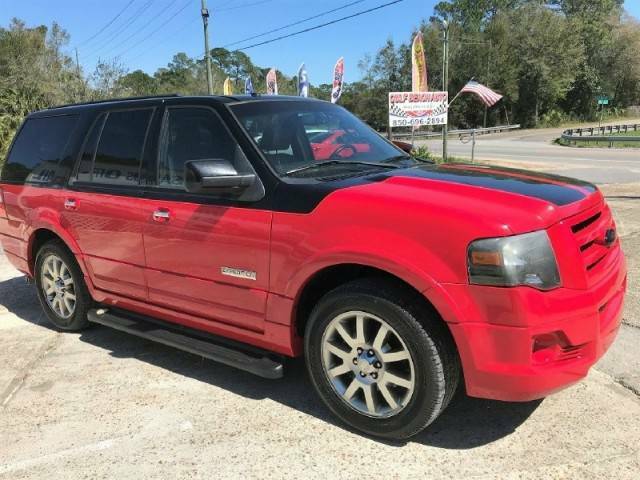 Anyway, find this (one of 650 produced) 2008 Ford Expedition Funkmaster Flex Edition offered for $12995 in Mobile, AL via craigslist. Tip from Wesley. 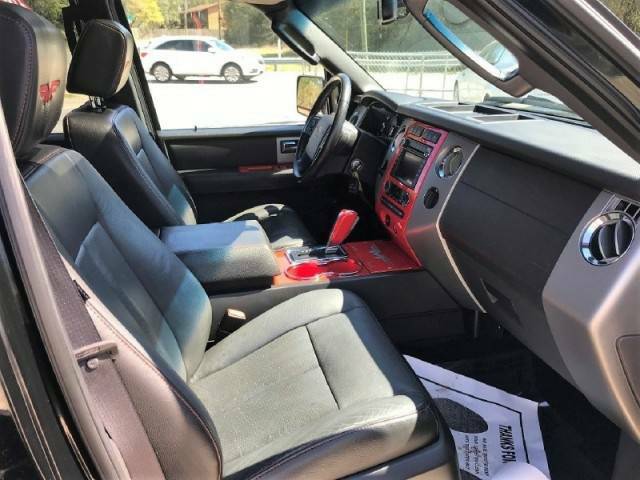 The seller is a small used car dealer who isn't asking a fortune for this oddball future classic...it isn't exactly cheap for a used Expedition with 132k miles, but it could be worth something to the right Funkmaster Flex fan. If this thing has back seats instead of subwoofers in a fiberglass enclosure I will be very disappointed. See a better Whip to drive "dancers" to private events in? 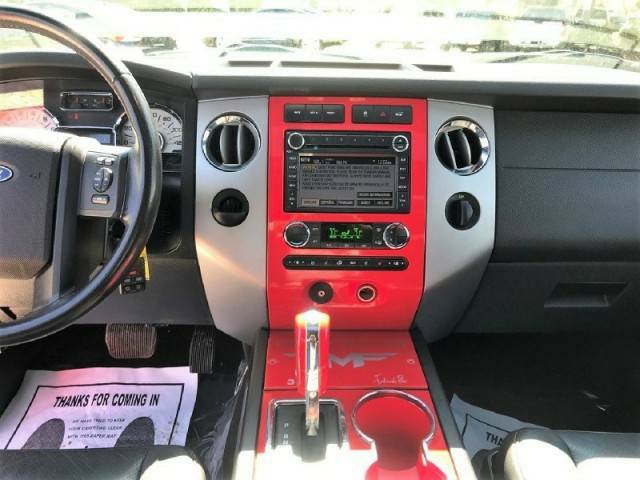 The red on the dash and doors seem a little garish to me but should be able to be easily replaced. Bobinott, the Flex didn't come onto the scene till 2009 and I guess Funkmaster couldn't wait.. 8-) Flex is his last name. Ah, good catch on the timeline! Thanks. Maybe Funkmaster CAUSED the Flex to appear? I use to see one riding around the hood looked pretty good to me have not seen it for a minute or more now. NY Auto Show 3/28/18: Who Let This Guy In?